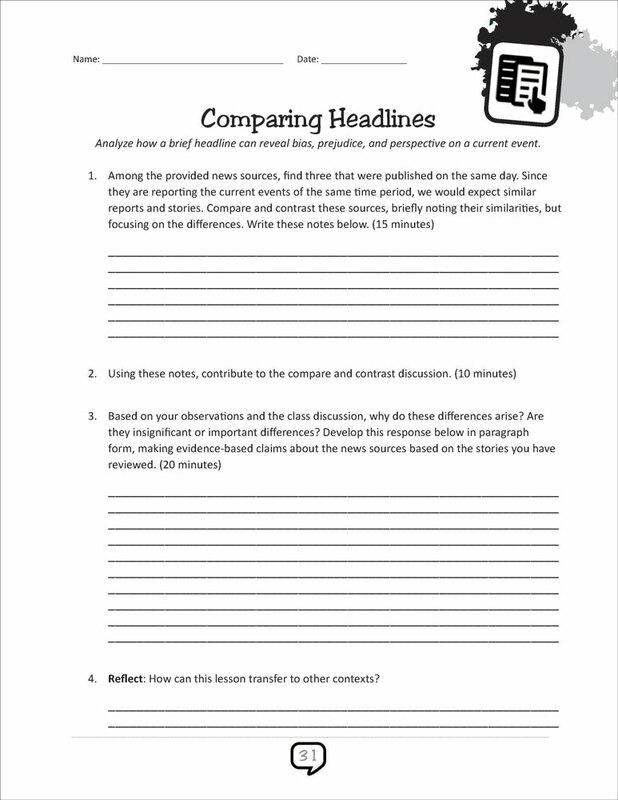 Teach your students how to analyze, investigate, examine, and consider current events. 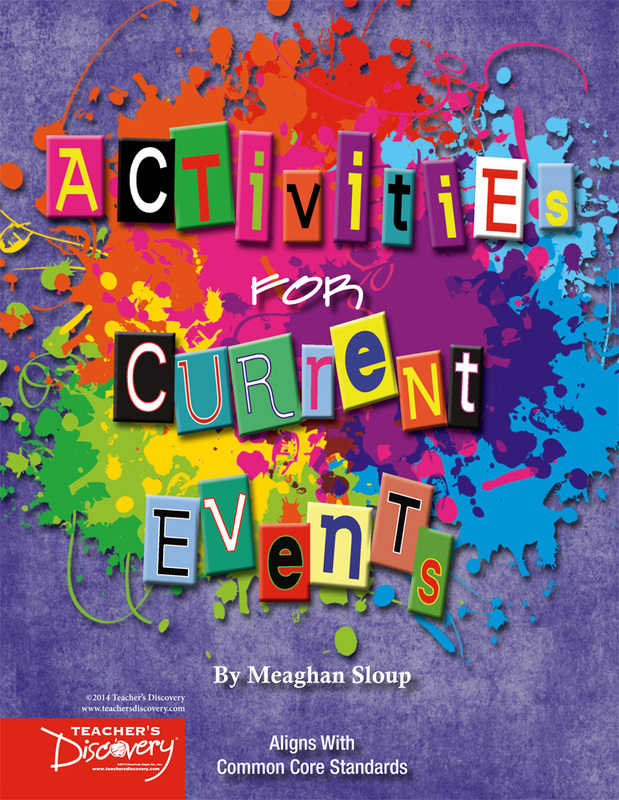 This book provides activities that supplement your existing current events curriculum or serve as stand-alone activities to help you create a curriculum to blend into your current lessons. 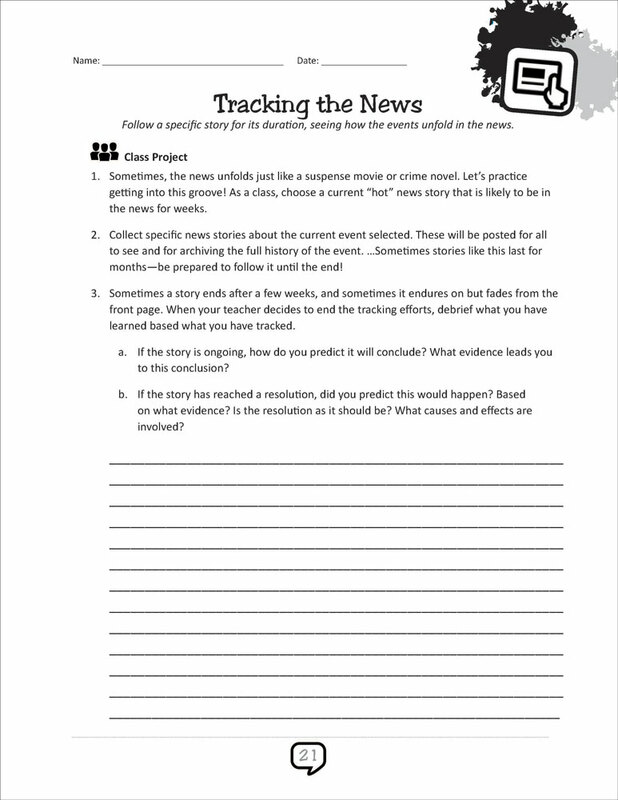 Teach your students how to analyze, investigate, examine, and consider current events in order to understand the context and meaning that surrounds them. 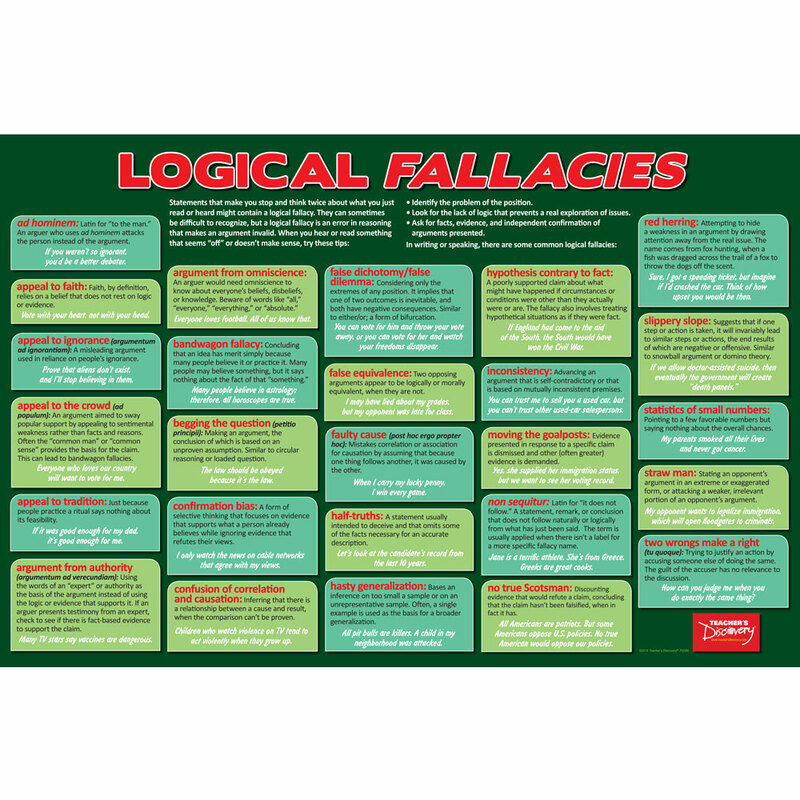 Encourage them to investigate the facts in order to find truths or evidence in order to form opinions and consider their opinions, and those of others in order to make final determinations. 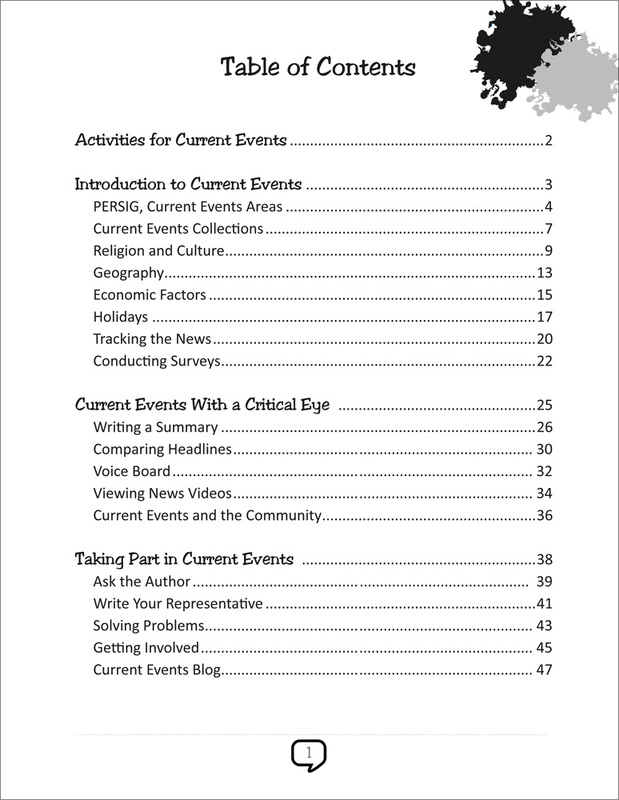 This collection of lessons provides you the tools to help your students learn how to break down current events found on the internet, printed in magazines, newspapers and broadcasted on video. 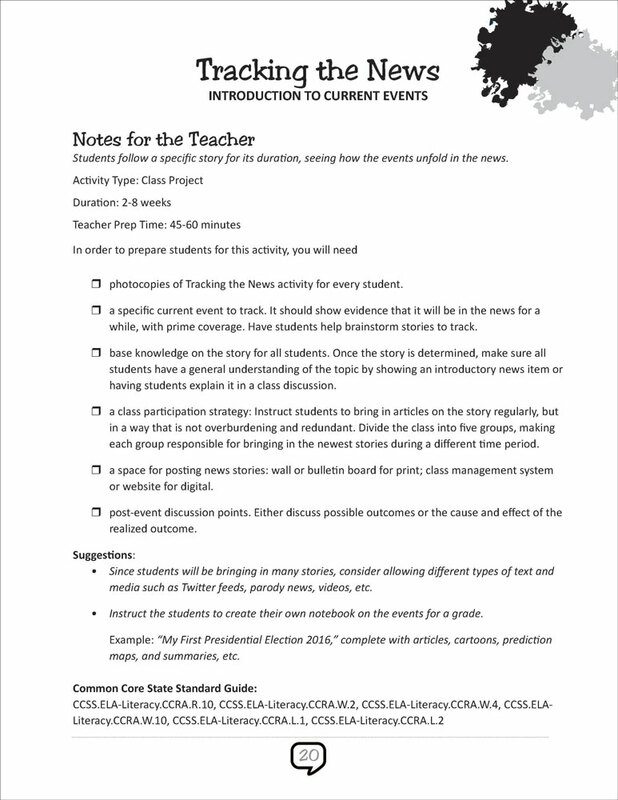 Ready-to-use activities for a variety of learning styles. 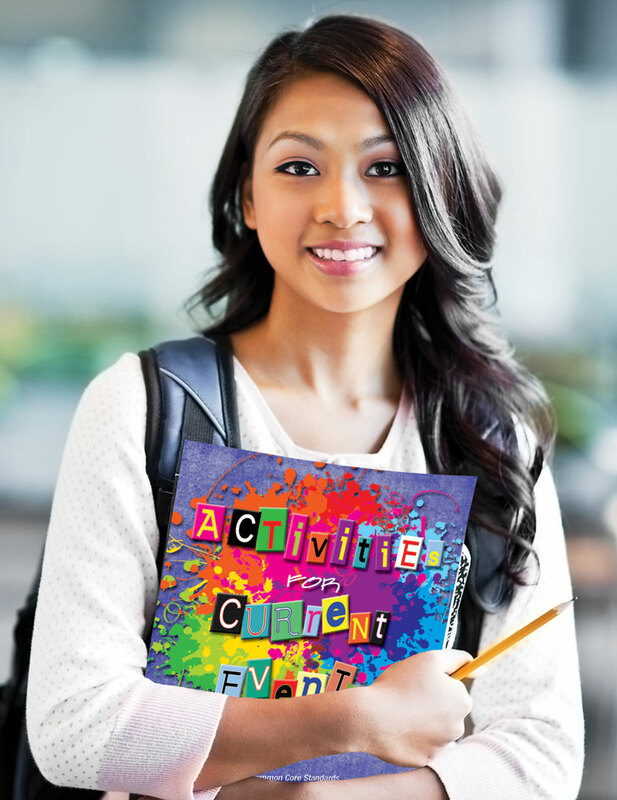 It includes activities that range from independent daily lessons to long-term group and individual projects. 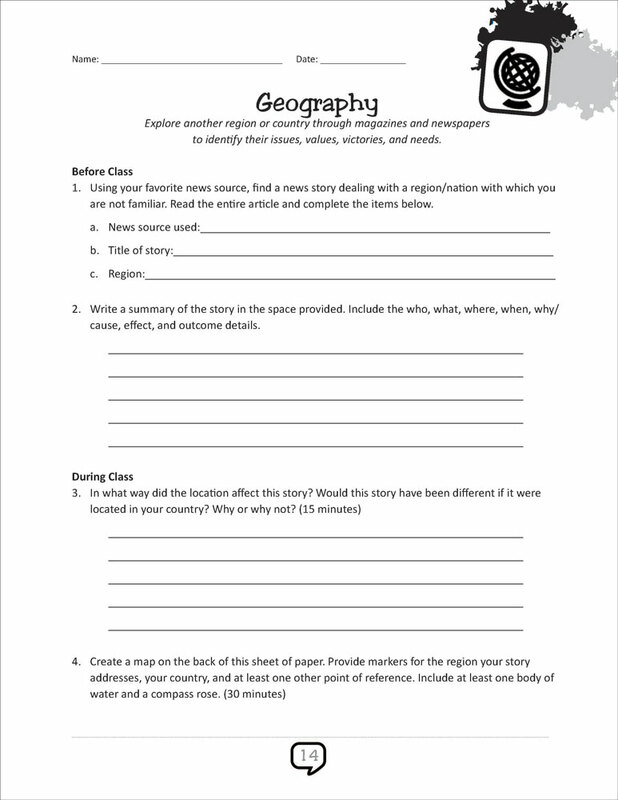 ©2014, Middle school, high school. Reproducible. 48 pages.